Everyone enjoys getting away, but life is busy and extended golf vacations just don’t happen as often as we would like. 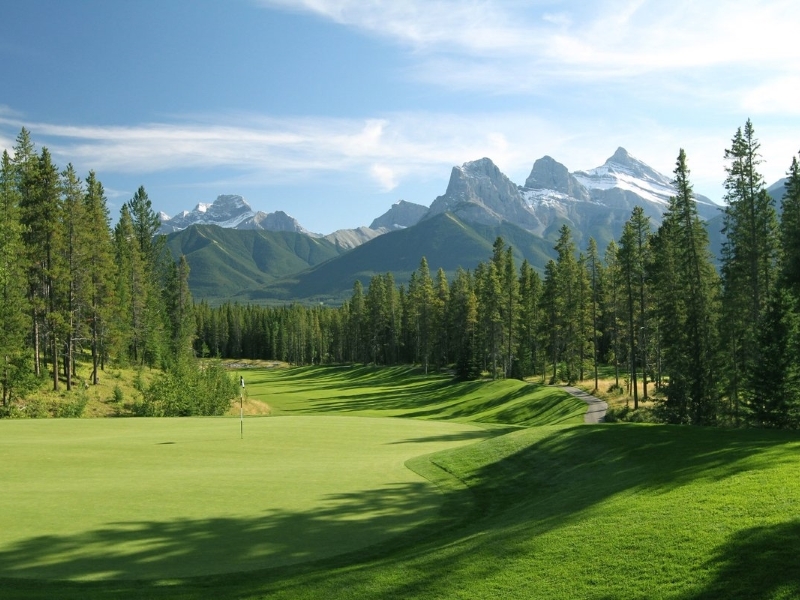 Golf Canada’s West understands your dilemma, which is why we have created Stay and Play golf vacations starting at 2 nights and 2 rounds to Alberta and British Columbia’s favorite golf destinations. 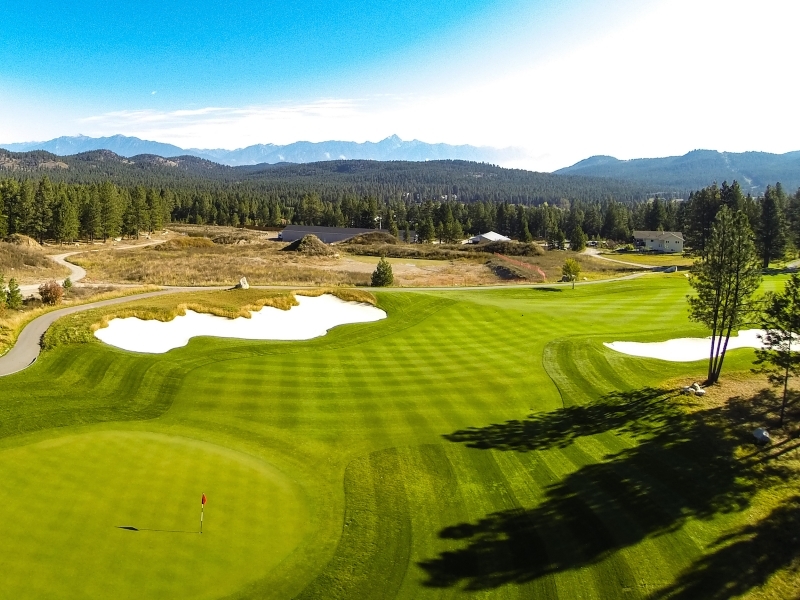 From the Canadian Rockies to Victoria, BC, and points in between, we are sure you will find stay and play golf packages for those short getaways. Kelowna and the greater Okanagan are without doubt a tremendous and incredibly beautiful region for your next British Columbia golf vacation, with a vineyard for every golf course (we think) and a host of accommodation choices to rest your stimulated body in, you will not have to look hard for activities to fill your day. 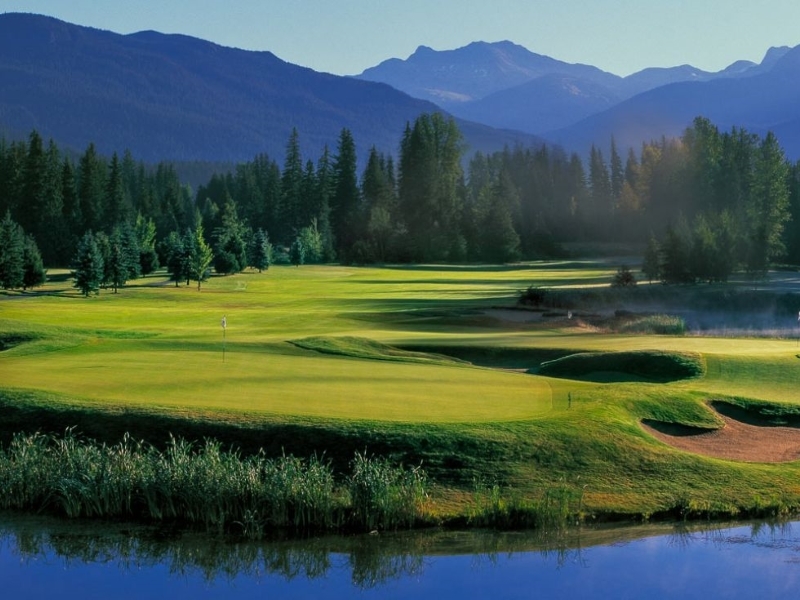 The Olympic city of Whistler is also home to 4 challenging championship golf courses. 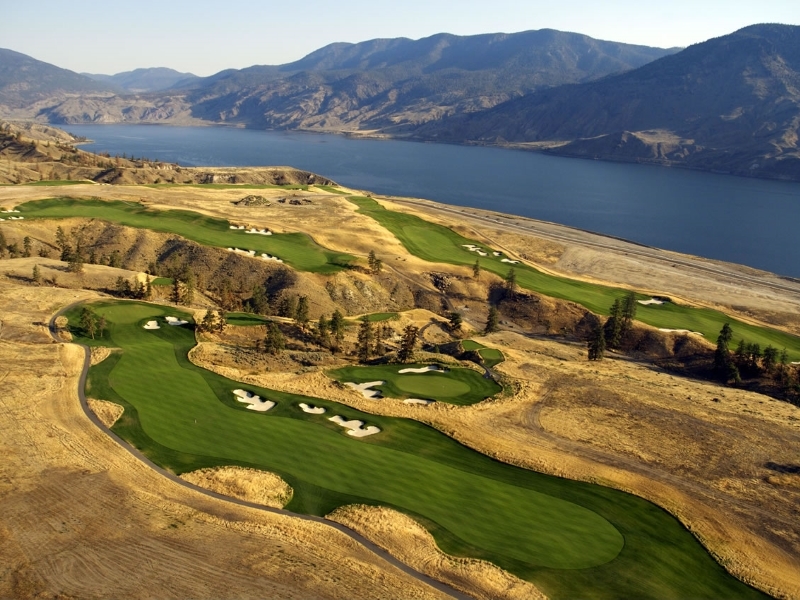 With golf course architects the likes of Nicklaus, Palmer, Trent-Jones and Cupp you can not miss enjoying any BC golf package you choose. 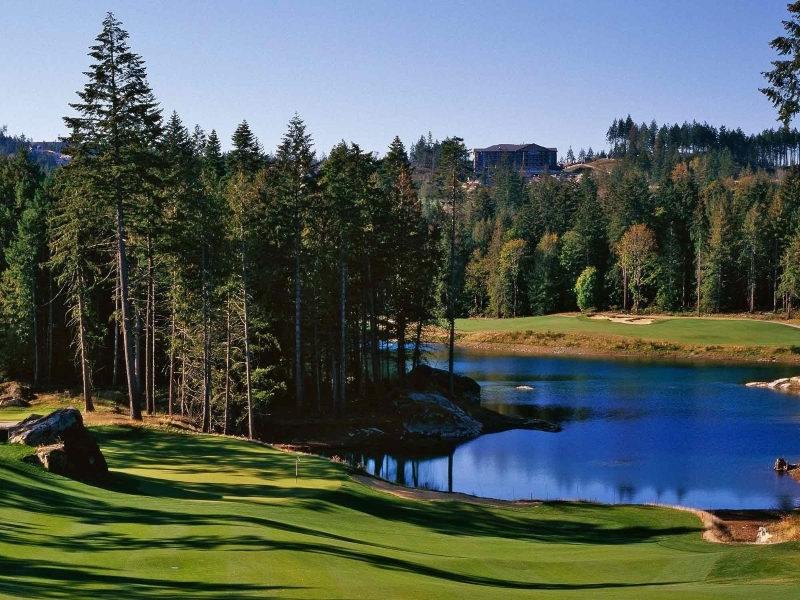 Victoria, is our western ocean golf getaway destination. 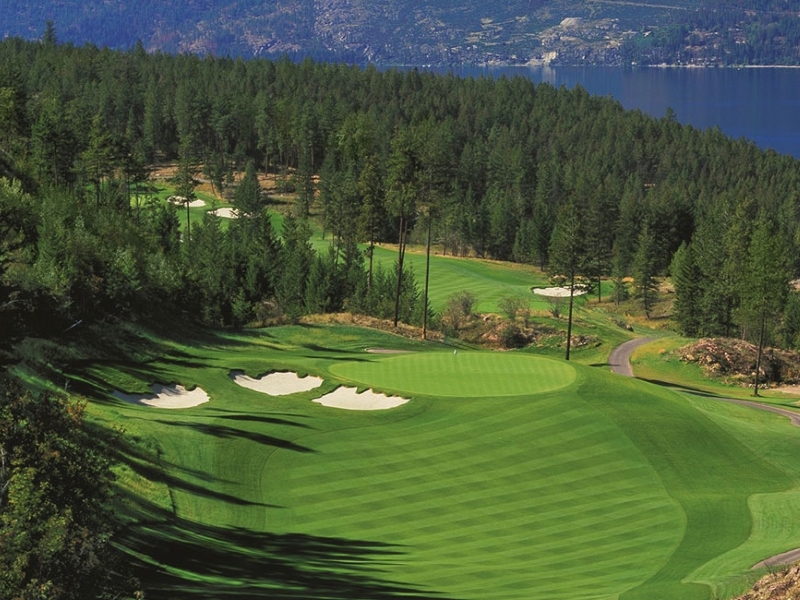 Boasting year round golfing and a broad range of British Columbia golf packages your golf vacation by the harbour isn’t that far away. Hot Springs in British Columbia, Canada. 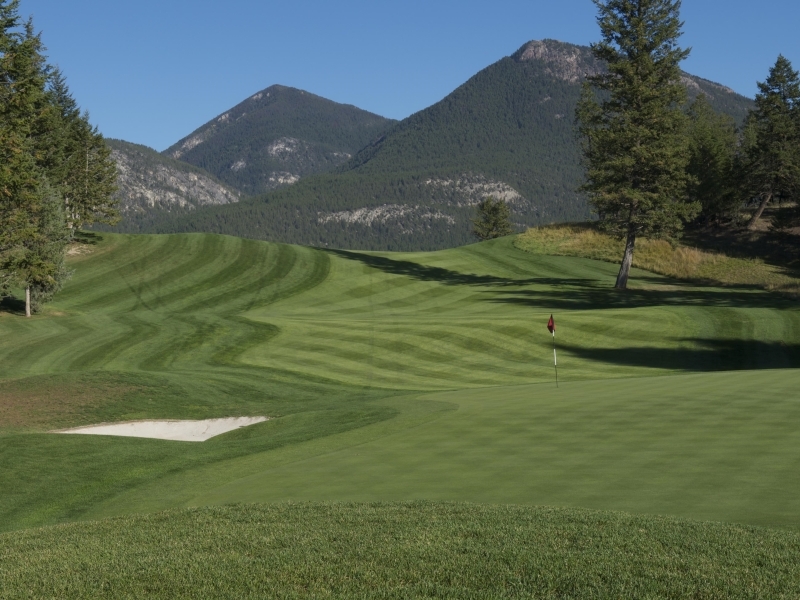 an unparalleled mountain golf experience. 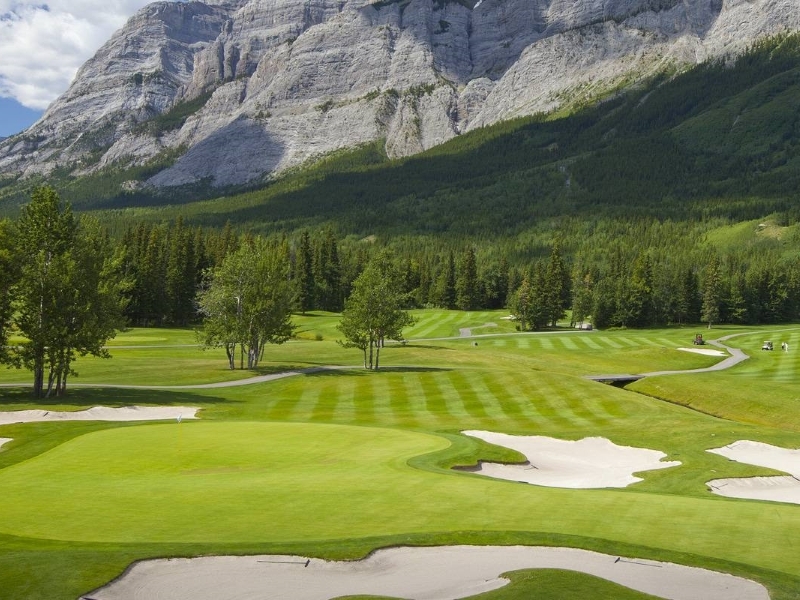 one of Canada’s top golf destinations. destinations in all of Canada. worthy of telling your friends.